The drop was extremely successful! 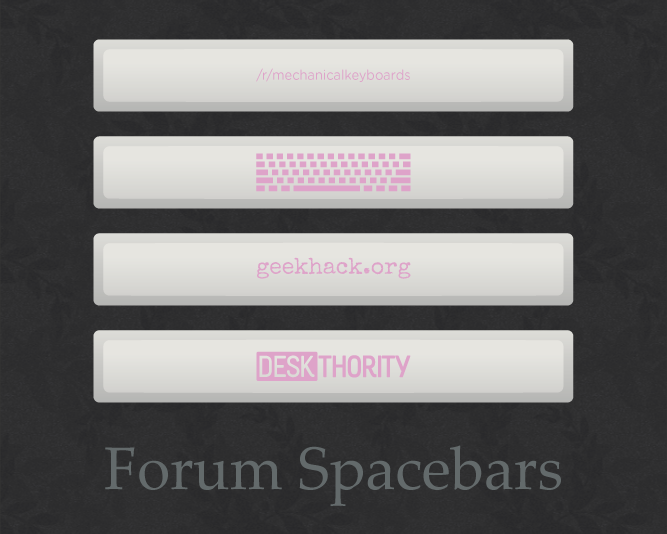 Thank you, mechanical keyboards community! Add this to your forum signature to support Hana! Any criticism is greatly appreciated. I ink that your custom legends/symbols are too complicated for he muted color palette. I feel like if you want it to be subtle those symbols should also be simple and understated. Is there any specific reason for the faded renders? If not, I'd strongly recommend you to present them under a black or 90% gray background. Another thing to note is that in comparison to my color ring, the colors being displayed here are not even remotely close to representing the true tones. 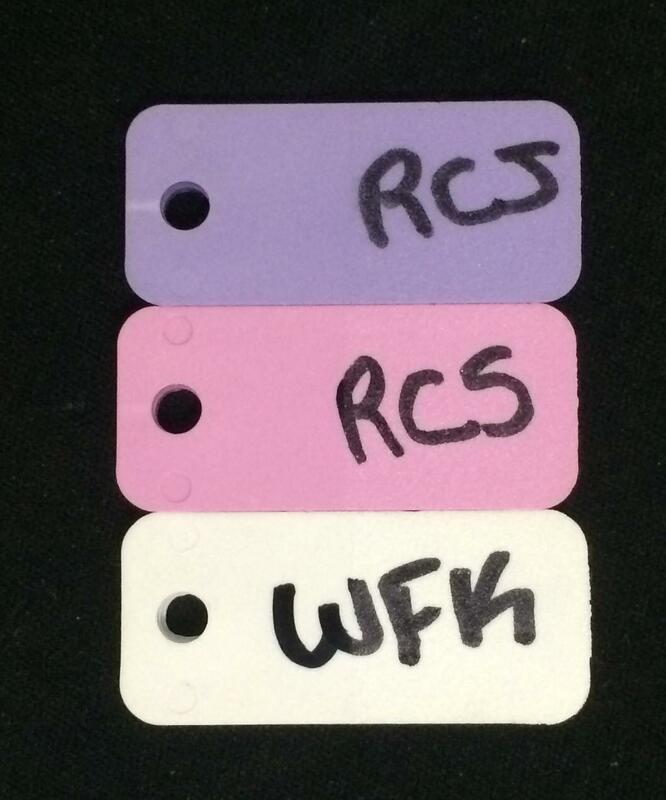 For example, WFK is white as a sheet of paper but my retina display is showing a gray tone. They are a functional and practical indulgence. I like this and if it makes it to the GB stage any time in the near future then I would get in on this. Now I don't want to start to be one of those spanners that complicates everything in an IC but the 60% mockup there looks outstanding. 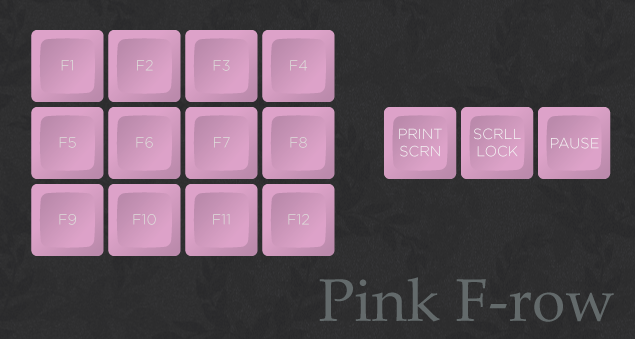 Would there be any change of pink F-keys being made available as I rock TKL only and that pink row across the top on the 60% really ties the board together. I will be monitoring this thread, hope you can make it happen bud. I'm a sucker for anything purple, definitely in! Looks really cool. I'm not feeling the novelty set much since the bamboo seems incongruous, but I like everything else. I am in HARD for this one. I really like the color scheme on this one, great options and fonts. Just the novelties keys i'm not so crazy on they're a bit to complex for my taste. 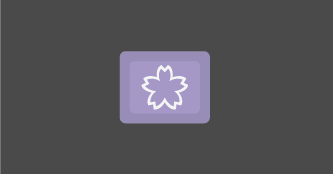 What do you think about the flower without the center design? 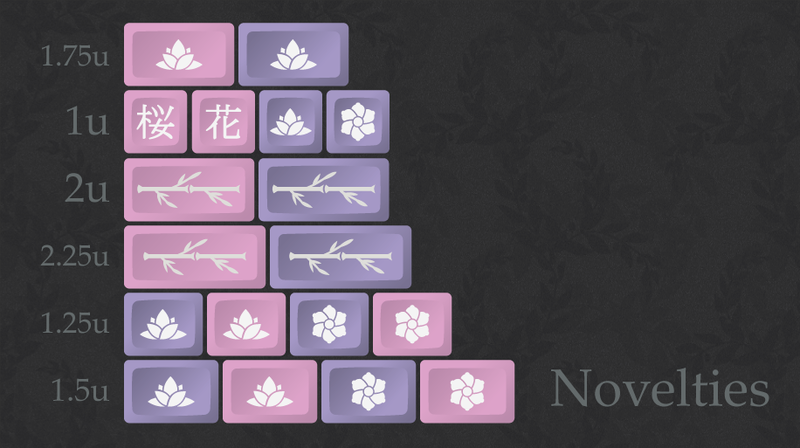 About the kanji you have for 'flower'. That one is usually used to mean brilliant, or glamourous. A simple flower would be 花. Not sure if that is what you were going for, so my apologies if I'm off the. I'm not Japanese; I just live here. While we're on the subject of the novelties... Am I the only one who thinks the bamboo shoot looks vaguely assault rifle-y? I like the idea, but I honestly did think it was a gun at first. Great set. Do it mate! Looking forward to this. Any idea on what the pricing would be for the sets? Yeah I like the purple. I would probably be in for a set. 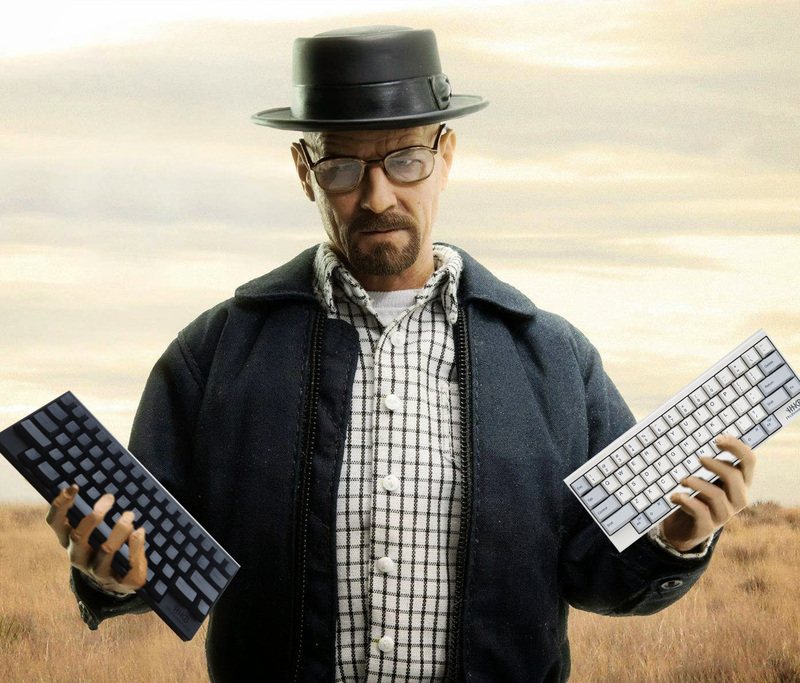 I am the one who thocks! I'm new to the mechanical keyboard game and as a result, I've missed many great group buys. If this set becomes a reality, It'll be the first geekhack group buy I'll be a part of. I love what you've done here and I'll definitely buy if this comes out! 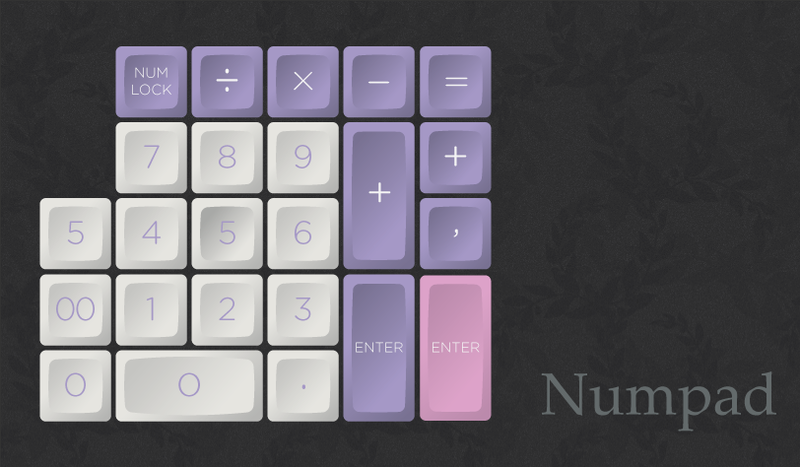 No DSA sets for me thus far so I'm tempted. Nice color scheme. 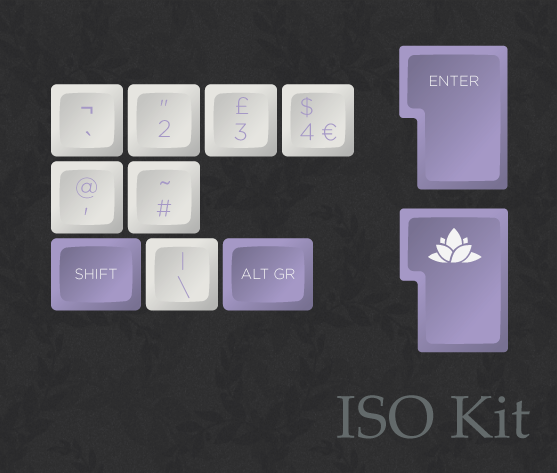 VERY interested in at least one TKL set + international ISO. For, uh, the wife. Of course. This is nice! I'm in! With all the talk on people needing money here, it almost seems like this place could use a write-up on taking advantage of some of the beer money sites out there to get some extra cash. I might want to pick this up. It would be my only SP set I'd want ever. I really like the colours. Although I am not the biggest fan of DCS. I am definitely interested in this though, it does look nice. The contrast of the legends against the base key caps color is very low. Really loving the colors. Might have to break my no more MX-mount dcs profile caps rule for this set. Edit: Wait, katushkin confused me. This is in dsa? Please please make it in SA or DCS. Isn't it SA too tall? or DCS just too thin? If you're asking me a question ideus, I'm not following it. Never mind, I was just thinking out loud. If you add the ISO enter key to the international kit you'd have to add the left ISO shift key too. Otherwise it doesn't make much sense. Wow this is very pretty, its nice to see a new color palette. Most people shy away from the softer colors. Glad to see lots of child kits as well, can't wait to get my hands on this set! I think ideus is right as far as the contrast goes. Also, OP seems to not be around. This really needs to be SA. Round 5a - I believe this one is closed for order and is now production pending but, at least, round 5 is shipping and 5a to be done soon after. Earfbound - SA R3 is what it's currently planned as. Dusk - been a bit quiet on that but still potential as interest seems to be there. Penumbra round 2 - Bunny mentioned that this is in the works and is only pending time as he's been rather busy lately but it is something that should come along. I believe you are correct. The down side is that SP only has so many SA molds they can put to use at any given time and we seem to be keeping those pretty busy lately. That or, at least, I've been led to believe such. For me, I have neither SA nor DSA sets right now as I'm just getting some spare cash for such things. 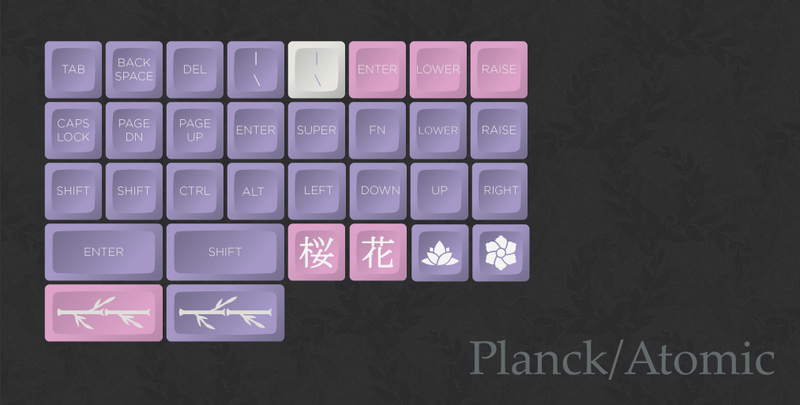 I've considered the Eve set but I'm not a massive fan of white keycaps with black text so I've passed. This one, while still white caps, would offer a nicer color scheme that I'm sure some little ones in the household would approve of. 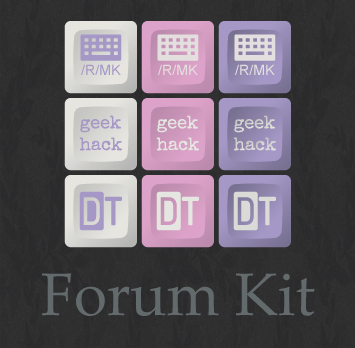 Also, given I'm likely jumping in on at least one or two of the aforementioned SA sets, a DSA set would be a nice alternative for me. Though I admit, I'm being greedy there. Definitely interested. My mom would love this, and I've been wanting to get her a mechanical keyboard for a while, this would make it so much more awesome.